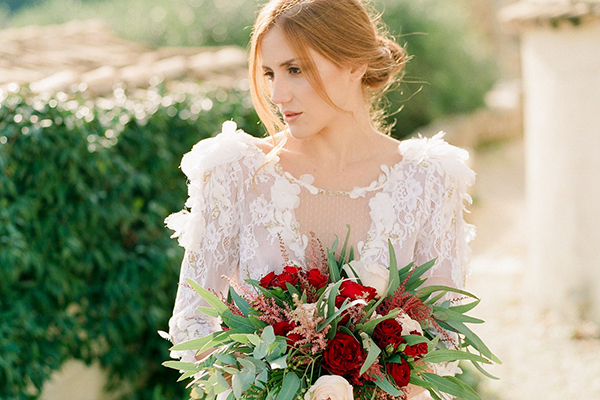 Today, we’re offering you a heavy dose of pure gorgeousness! 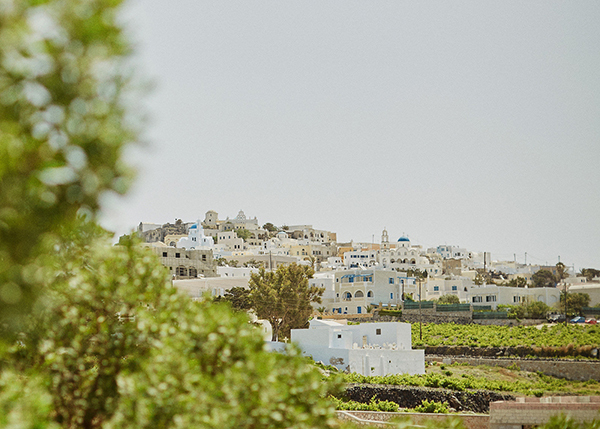 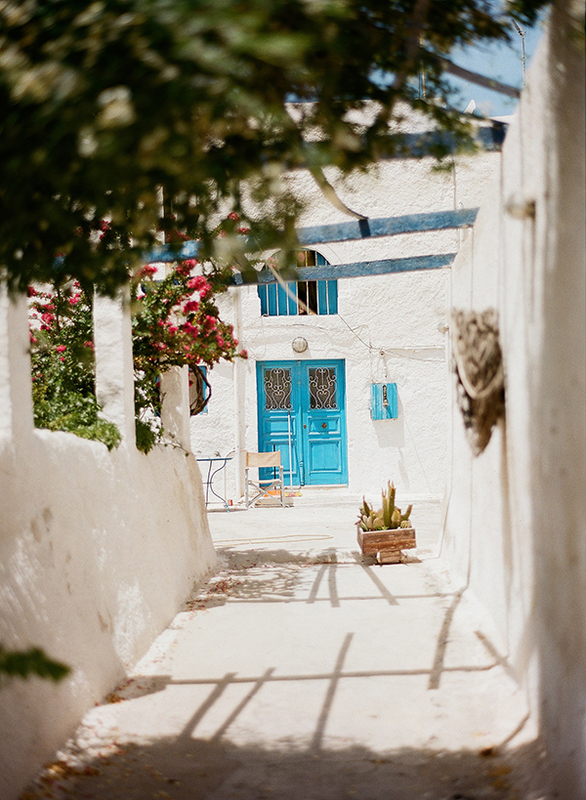 Let’s have a walk in a beautiful village of Santorini, Megalochori. 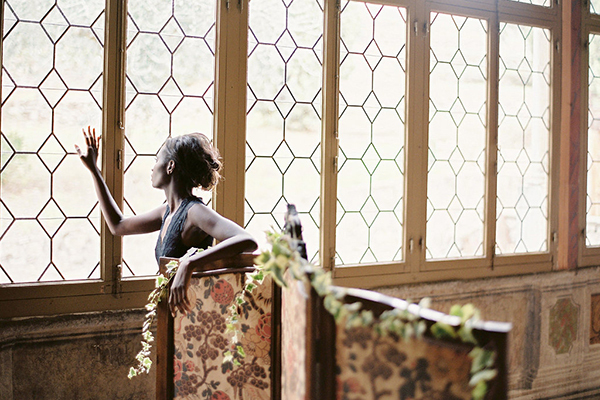 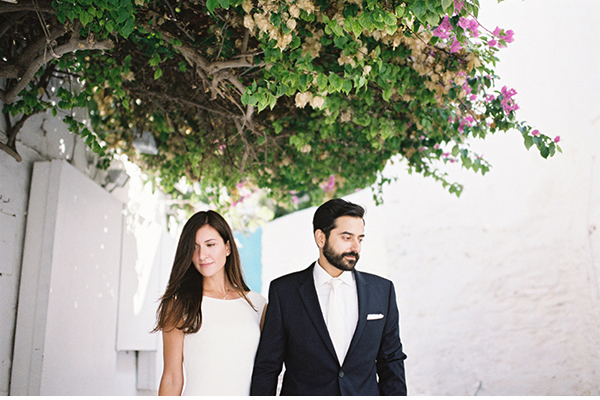 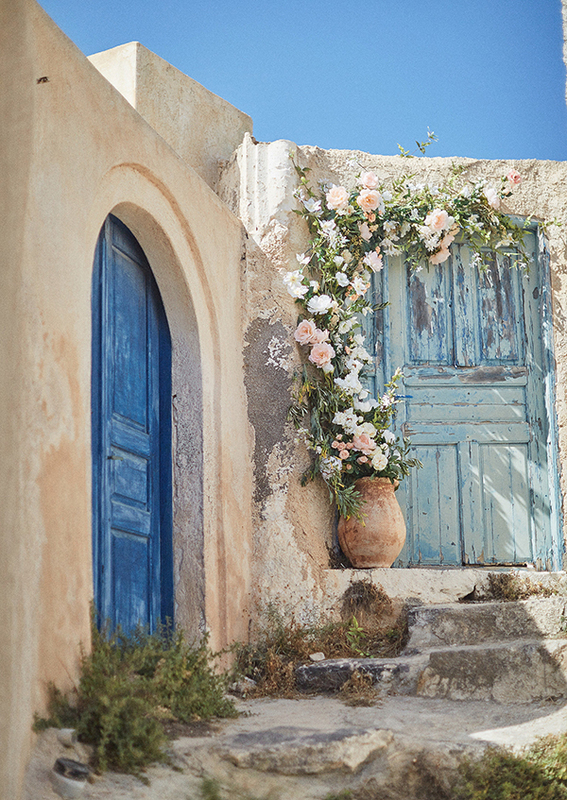 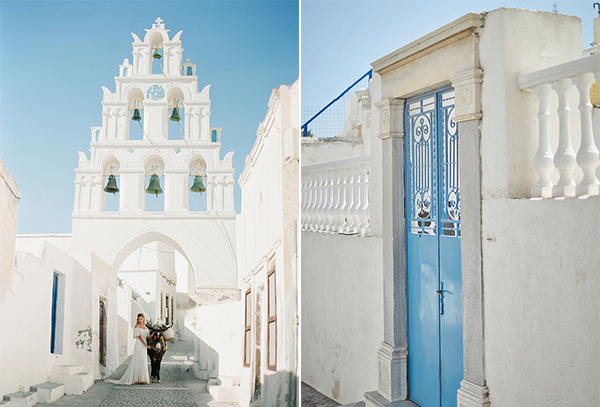 This magical shoot by Sotiris Tsakanikas has obvious traditional elements with white and rustic details, such as inner courtyards and solid wooden doors. 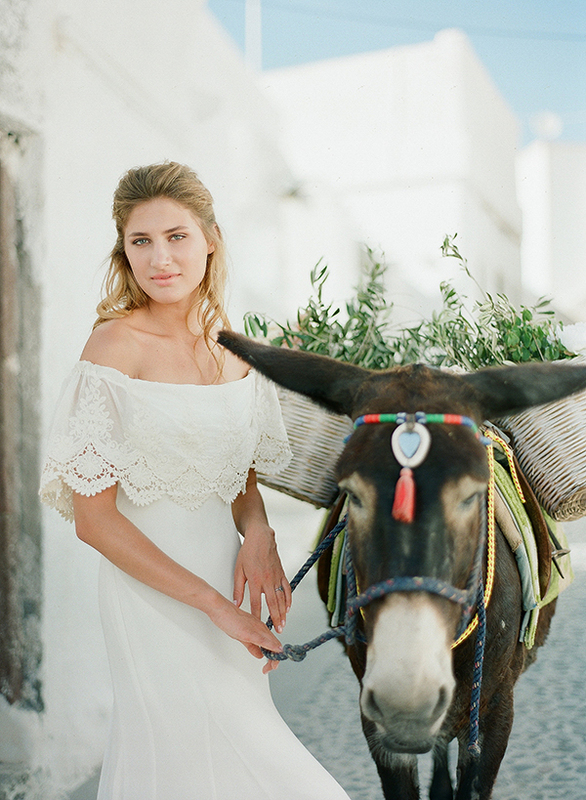 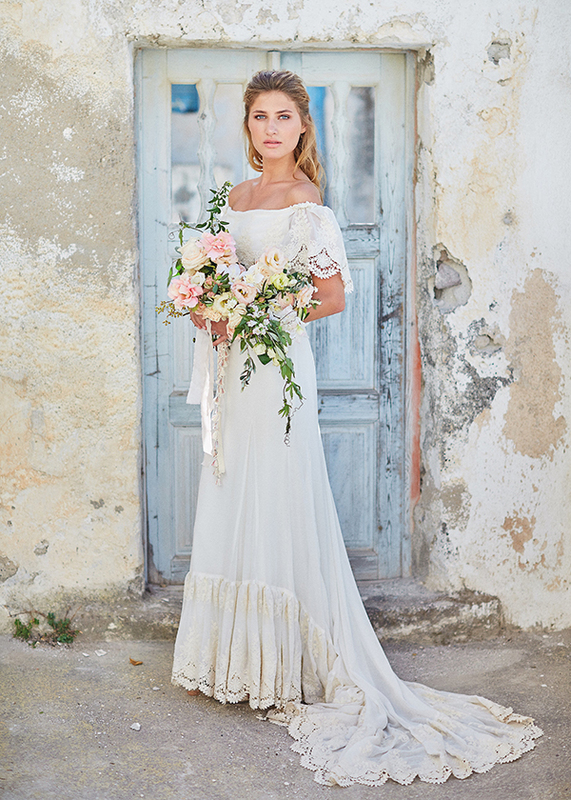 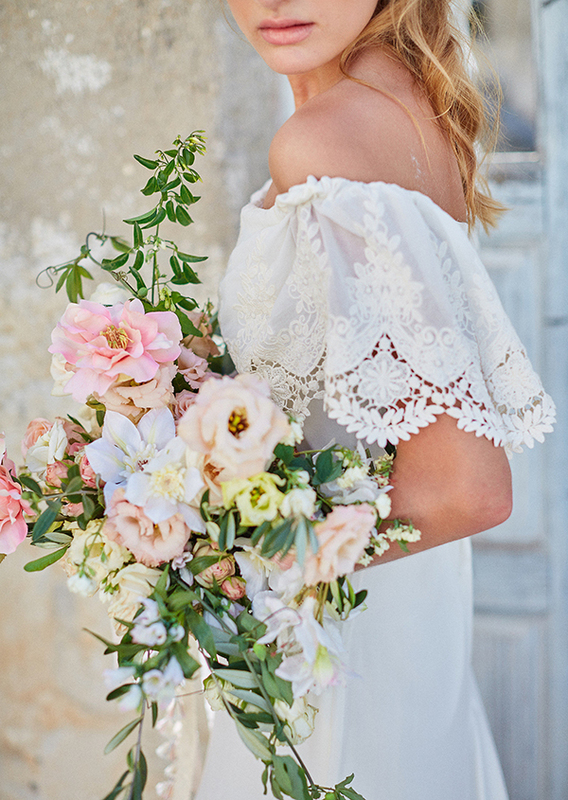 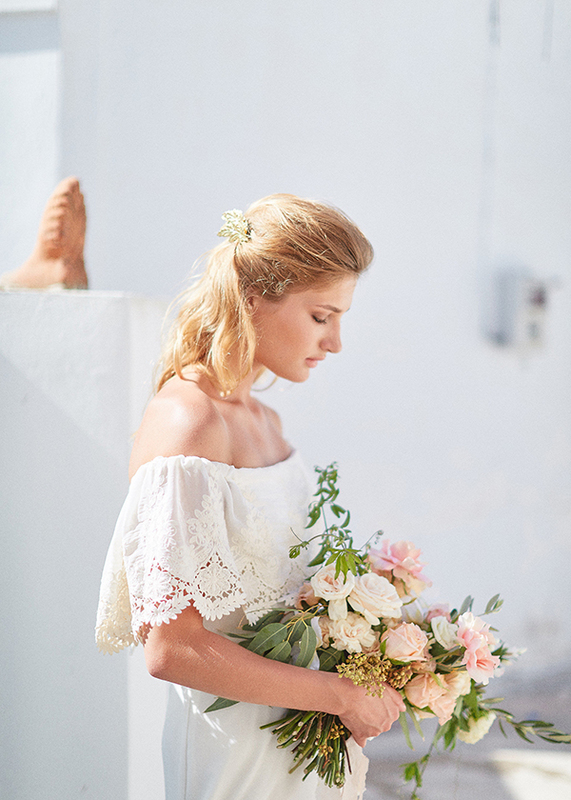 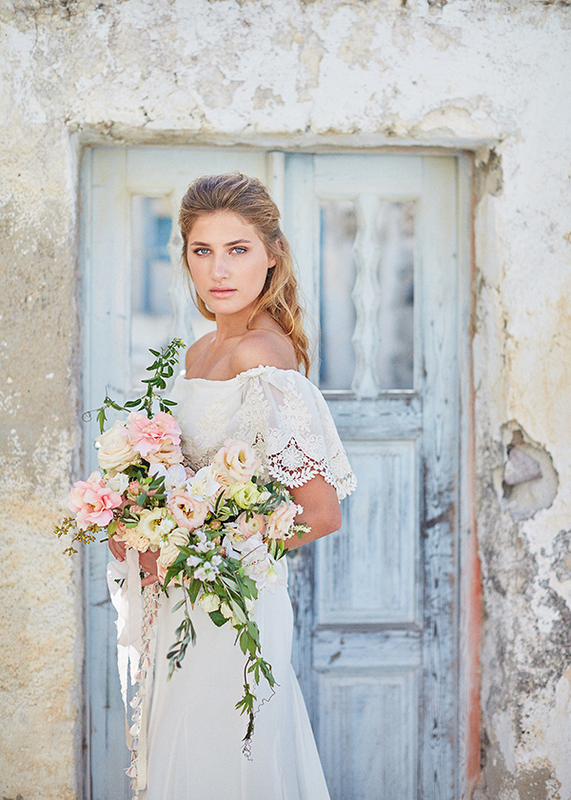 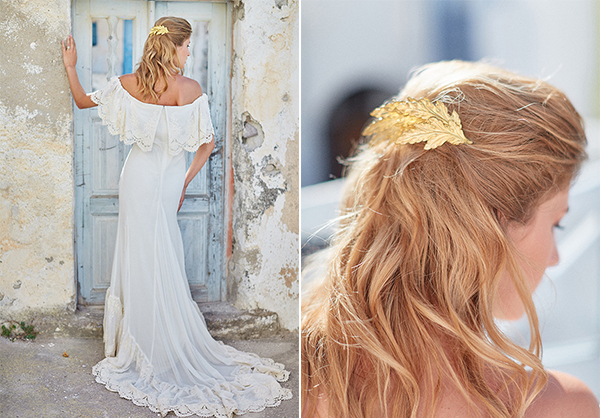 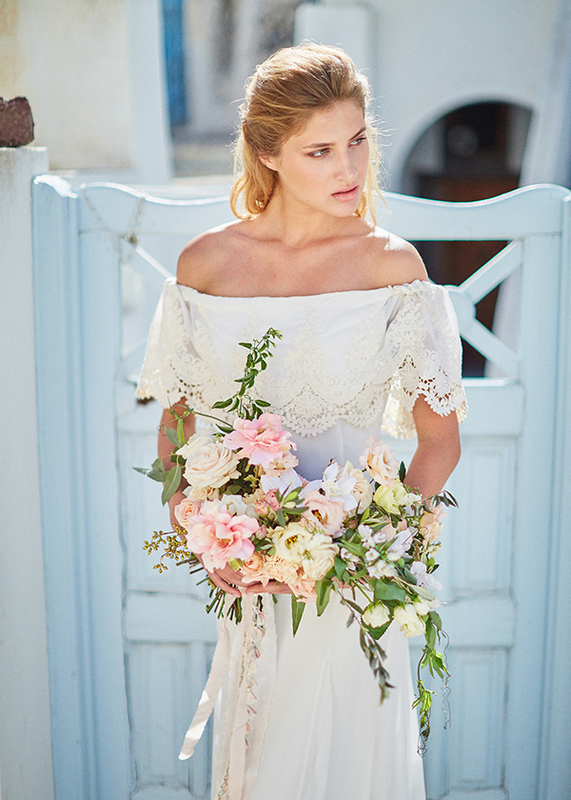 The bride wears a simple, elegant wedding dress which shows how perfect a boho, natural look is.